As the founder, lead singer, writer and co-producer of the internationally successful band “Deepest Blue”, Joel Edwards was catapulted into the forefront of the music industry with the project he originally started with progressive house producer Anthony Mein. As well as still being in demand to sing Deepest Blue hits globally Joel has recently joined the hugely successful band Planet Funk and is enjoying performing at festivals all over the world. To date Joel has had 2 UK Top 10s, 3 Top 40s, 6 Club Chart number ones, plus consistent high rankings in the national airplay chart; highest being number 2 with Deepest Blue's international hit 'Give It Away'. As a remixer he has been called upon to work with Pixie Lott, Dj Ironik, Perry Mystique and Sway, Texas, Lamb and Blondie (downloads of this particular track went into hundreds of thousands) More recently Joel is starting to get requests to provide his vocal and writing talents for a new up and coming generation of dance music producers. Under Joel's new monikers of DEE-LUX and uATM he has currently been working with Jamaican star Busy Signal, UK Grime artist Dj Ironik as well as Perry Mystique and Sway. 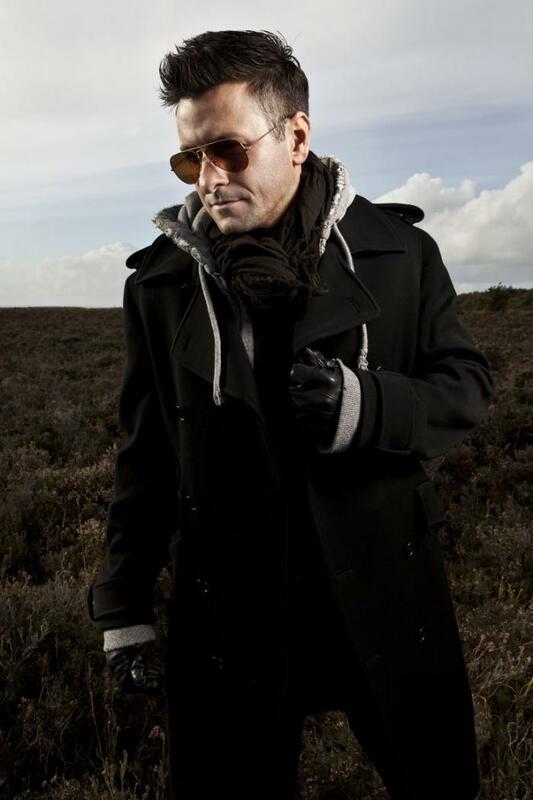 In 2004 Joel took on a new style and made an acoustic album entitled ‘Lost and Found’ taking influence from Nick Drake and Van Morrison, Joe Henry and Norah Jones (*re Norah Jones; the unreleased Husky Hoskulds version). He made this album at Olympic studios with a full orchestra and asked players from Van Morrison's band, also one of his childhood hero's Georgie Fame, to play Hammond organ on his album. Joel notes that hearing the orchestra play the musical scores that he had been working on for six months as truly emotional and awe inspiring.